Hi everyone! 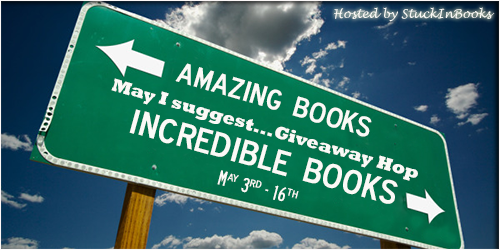 I’m excited to be a part of the May I Suggest Blog Hop through Stuck In Books! 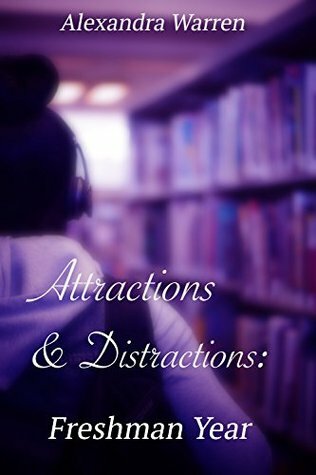 With this blog hop, I will be showcasing a couple of books that I think are pretty amazing, but instead of suggesting a particular book, I will be suggesting book series! One thing I love to read is a story about family and togetherness. 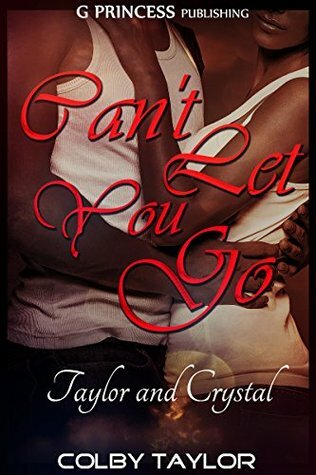 No matter how many issues a family will have, at the end of the day, they will be there for each other, and this is what Colby Taylor’s The Hudson series have. 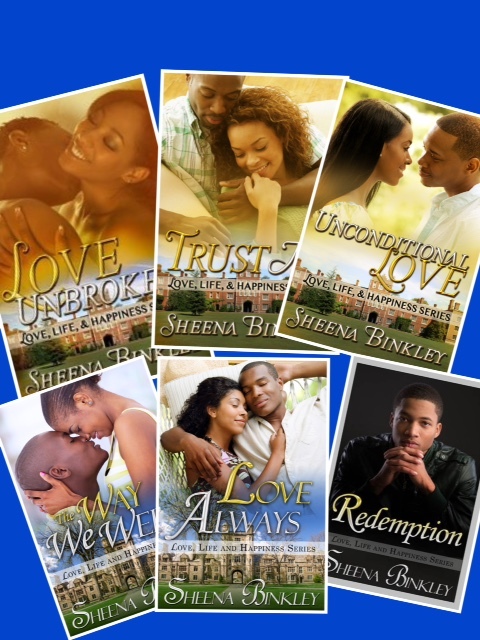 Each book highlights a couple and explains the ups and downs they go through in their relationships. There are currently six books in the series, but there could be more to come in the future. For me, the stories can keep coming, because I am in love with this wonderful series! I fell in love with this series from the first book, Gravity. Samantha and A.J. share such a special relationship and for me, I saw how much the two has grown together as a couple as well as individually throughout the series. 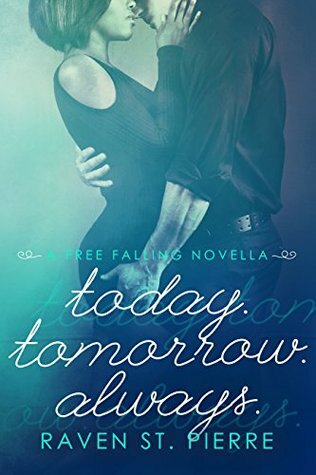 Although they had their share of ups and downs, they found their way back to each other and the series wrapped up nicely in the final book, Today. Tomorrow. Always. I love this couple and hate that the series ended! 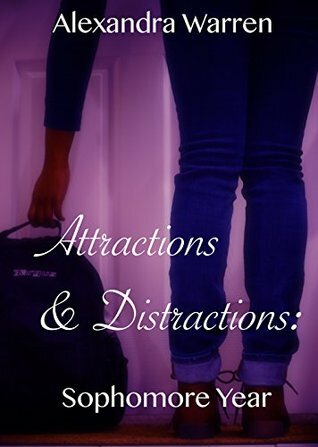 This series is about a young woman discovering herself through her college years. I think we all have been in that stage where we discovered ourselves in college (well, I have anyway). This is one of the reasons why I love this series because it reminds me of when I was in college and the fun I had with my friends. Of course I had my share of tough decisions and heartbreak, but that what make life unpredictable. That what this series is all about. 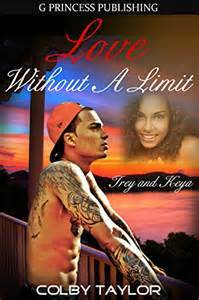 I can’t wait until the third book is released! I’m not sure if I should be showcasing my own series, but I had to include it since it falls under the same theme that all of these books share. With this series, it’s all about having a great bond and being there for each other through the good and bad times. Each book highlights a couple as they go through their journey to happiness. 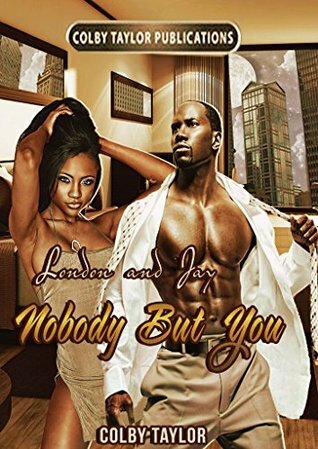 This is a feel good series that will not only make you think about your years in college, but also your very first love. I couldn’t end this post without mentioning my other series, In Love With My Best Friend. This series also falls under the “family” theme. These four friends are not only that; they are also a tight-knit family. They celebrate their happy moments and help each other through their rough times. 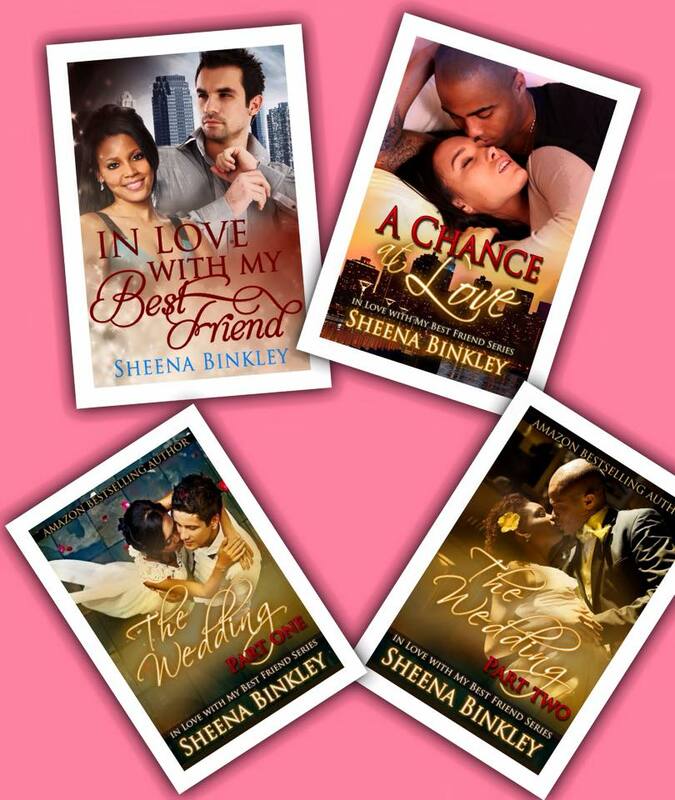 This series is the epitome of how long-lasting friendships should be and the love they all have for each other . Now that I presented my favorite series, here is the giveaway that is associated with the hop. One lucky winner will receive a $5 Amazon gift card as well as an eBook copy of my very first book, In Love With My Best Friend. With the gift card, you can purchase one of the books above, or choose a book of your liking. The giveaway will end on May 15th, so make sure to enter soon!